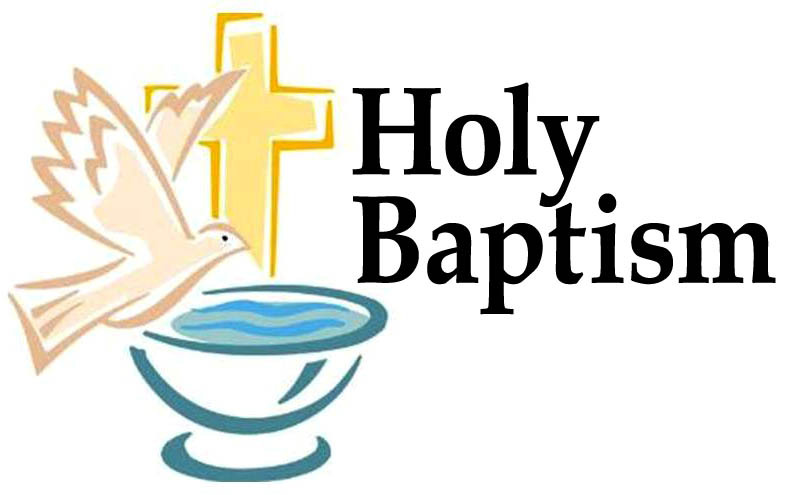 Parents and future Godparents are required to attend a 2 hour baptism formation class. Classes are available in English and Spanish. To qualify for this class the child may not exceed seven years of age.